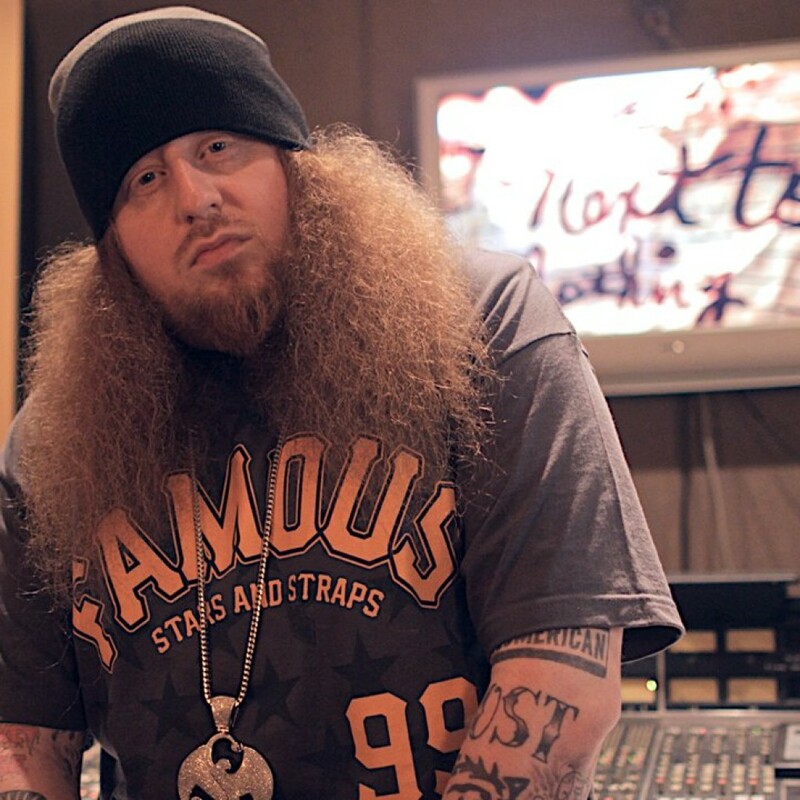 From strange days to headline tours, Rittz has found his home in Hip-Hop. Rittz breaks the mold when it comes to the culture. It’s not his complexion, demeanor, or even how his beanie sits atop his signature long, curly-red hair, it’s his ability to capture one of the most diverse fan bases the game has seen. His deal with Strange Music and artistic perseverance has positioned the Atlanta native as a voice of the unheard; he’s a true success story. A time-old tradition where the underdog rises to great heights is indeed his narrative. While his lyrical skill set is top-tier with rapid and precise delivery, it’s his honesty and truth on record that makes his craft relatable, thus ingratiating himself into a pool of fans that come from all different walks of life. His sophomore album, “Next To Nothing” is a coming of age. A reflective insight into what it means to struggle as an artist, defining success, finding it, then adjust accordingly to that success. His records create a sense of unity and cohesion that doesn’t happen overnight, proving his undeniable worth as a true MC. IAR got to catch up with Rittz fresh off of his Slumerican Made Tour with Yelawolf to discuss “Next To Nothing,” tour life, collabing with Mike Posner, and his plans to release his first cookbook. Looks like strange just got stranger. IAR: Artistically speaking, did the album accomplish what you intended for it? IAR: How do you go about choosing features? Like Mike Posner for example, it seems to be a collab you wouldn’t expect, but sonically, it really works. IAR: Describe how the Strange Music brand put you in a space where your music is on a larger platform? IAR: You’re an artists who is always on the road. How does tour life effect you? IAR: Do you feel you have one of the most divers fan bases in Hip-Hop? IAR: What’s next from Rittz?